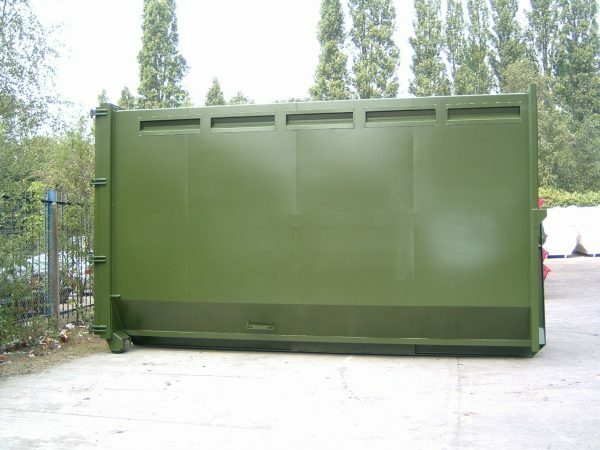 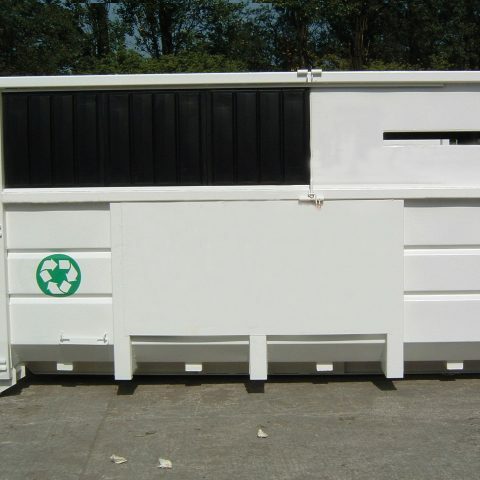 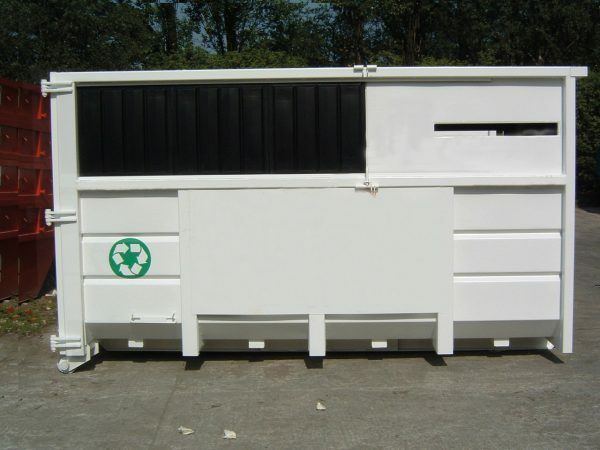 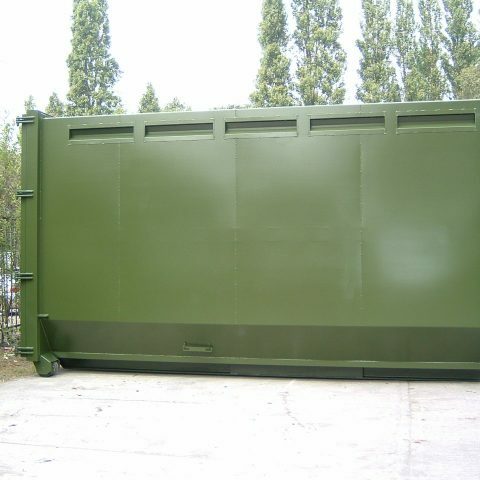 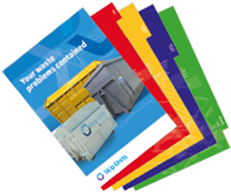 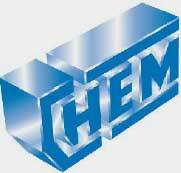 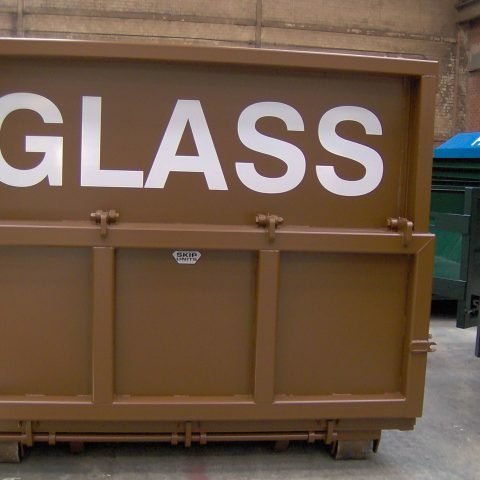 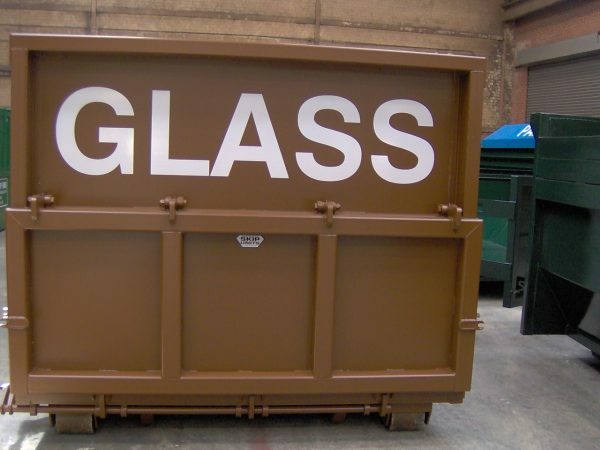 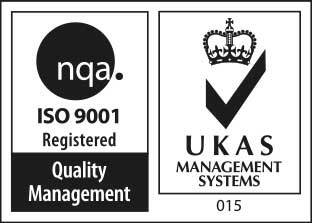 Enclosed recycling containers to suit hooklift equipment (HL20 & HL5). 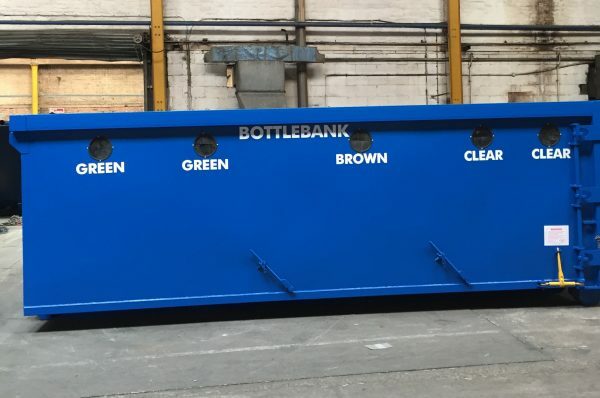 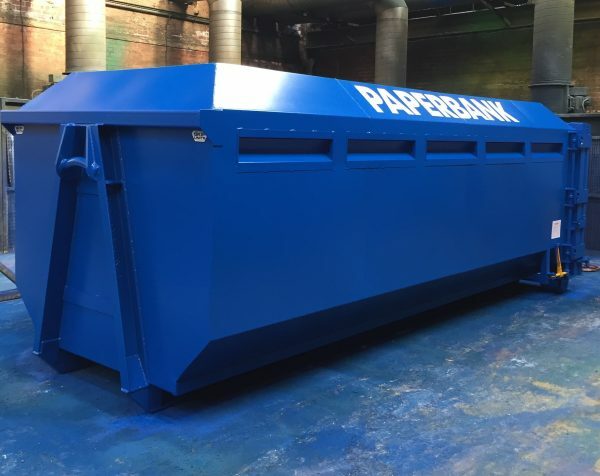 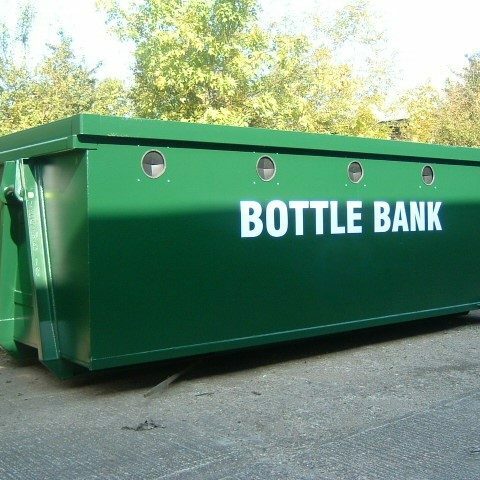 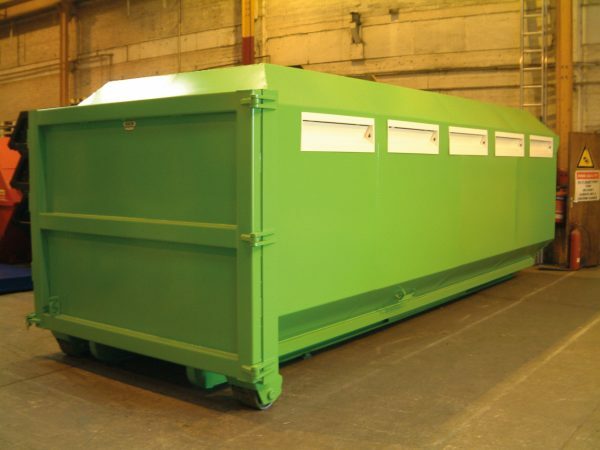 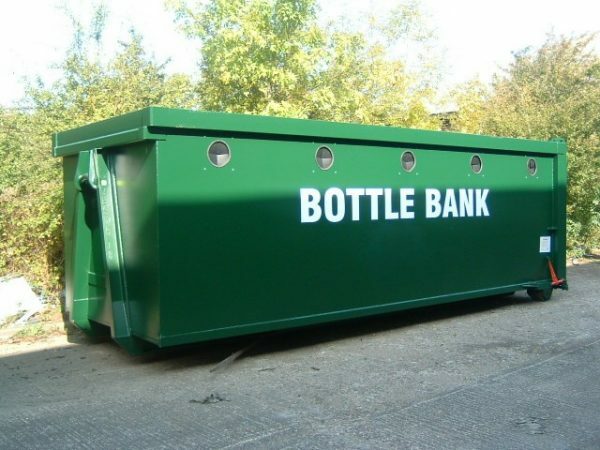 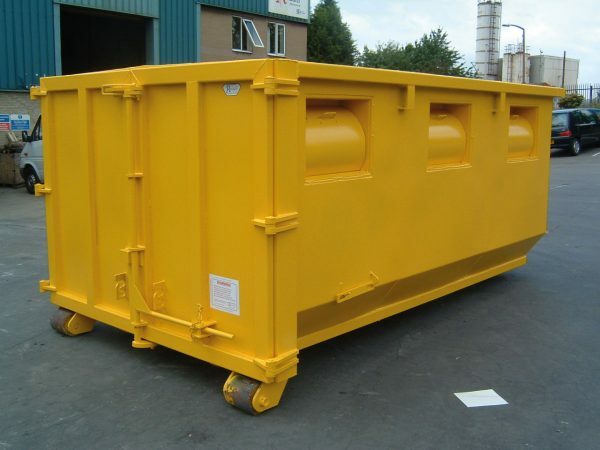 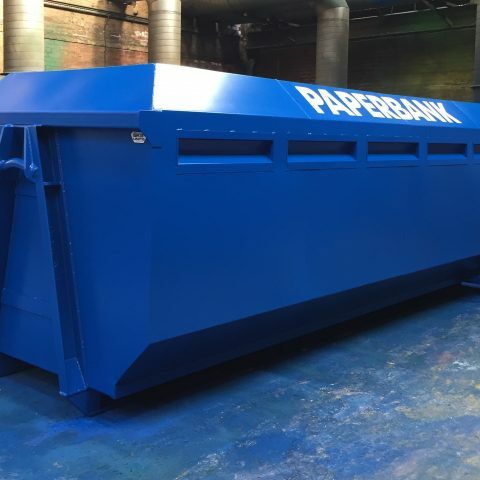 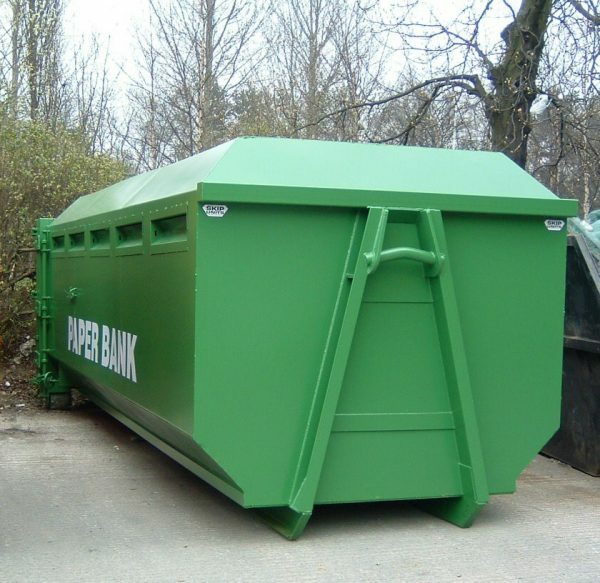 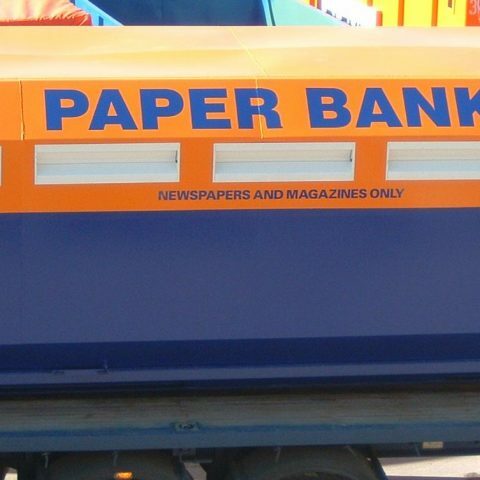 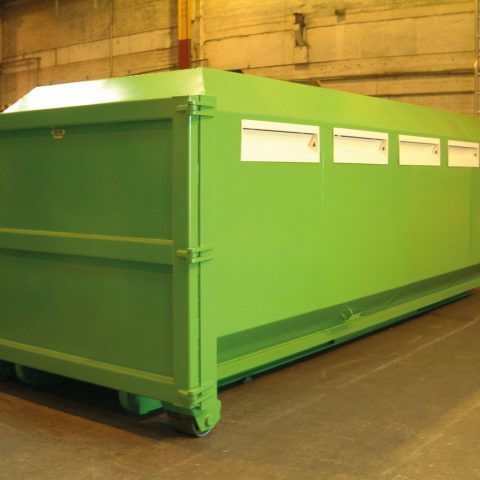 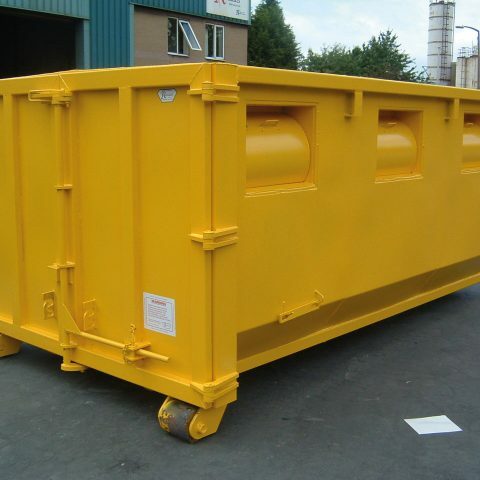 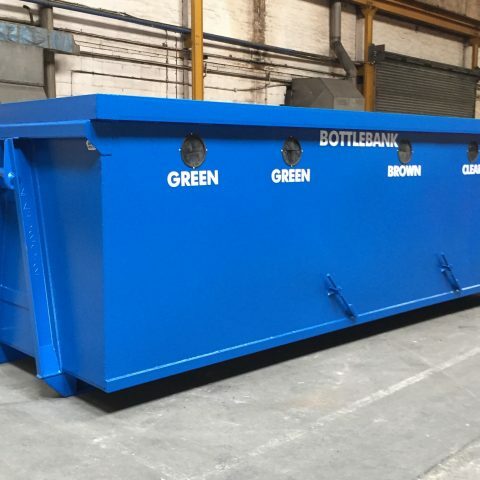 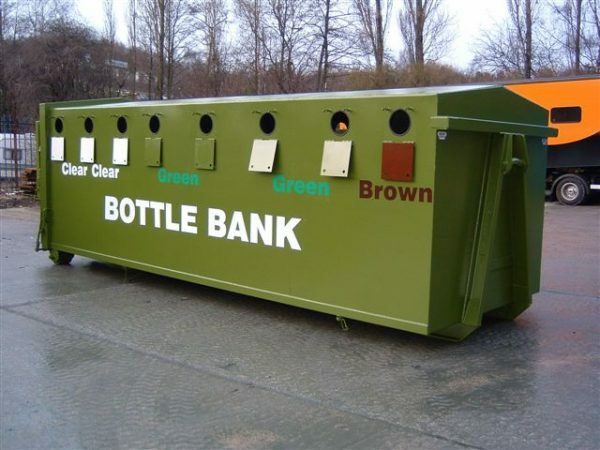 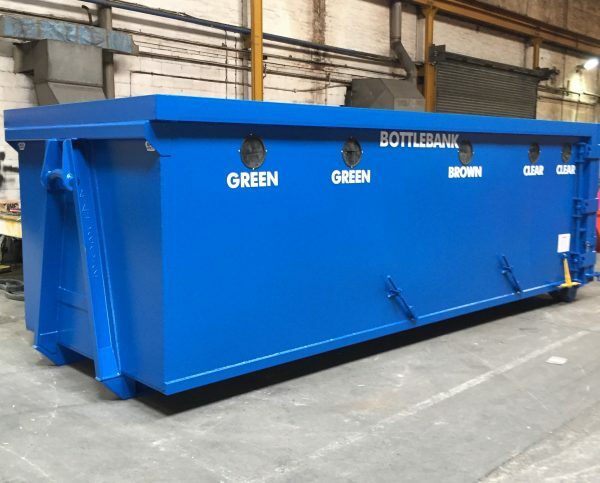 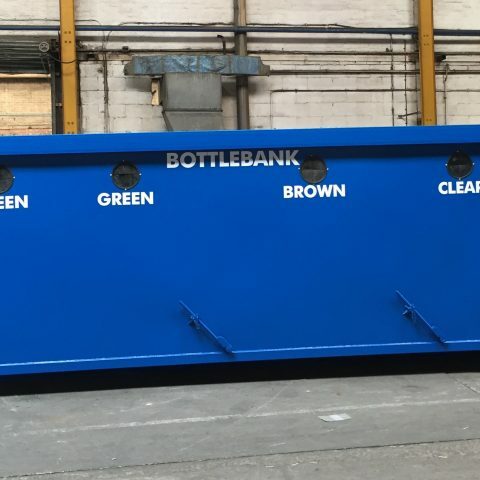 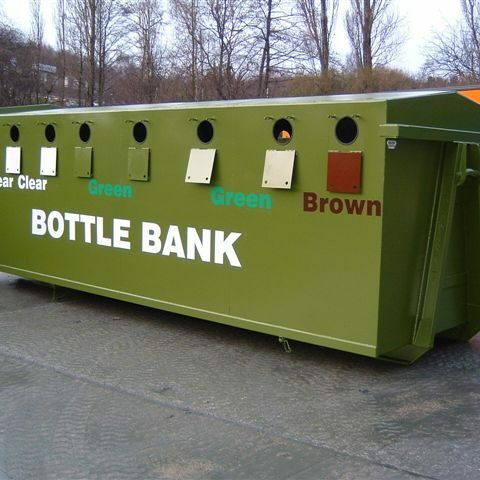 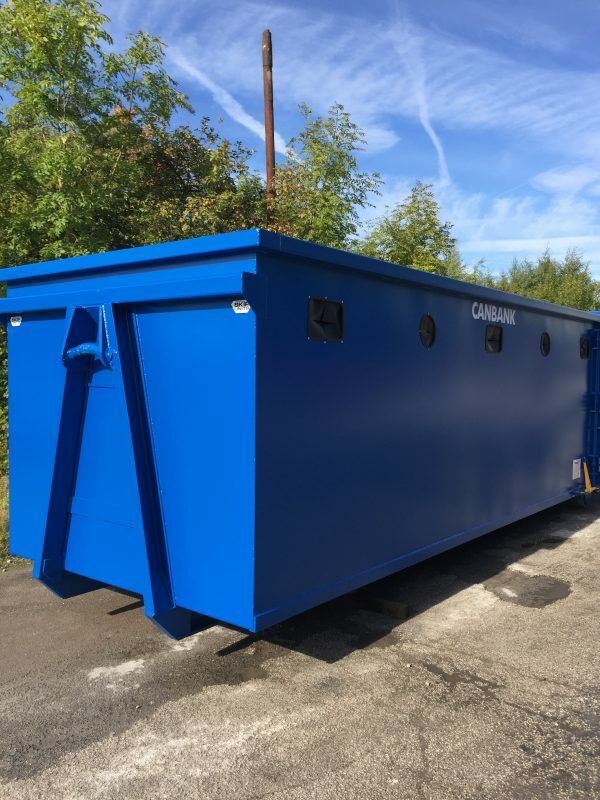 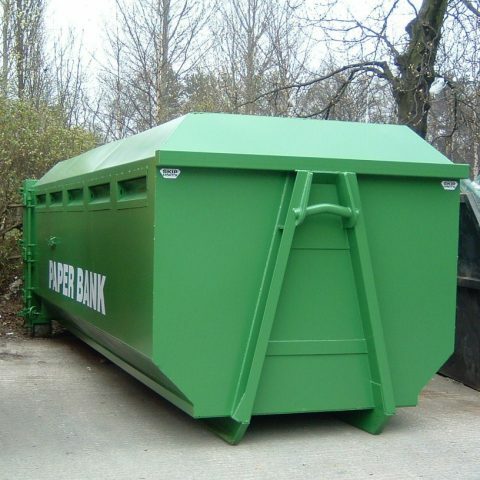 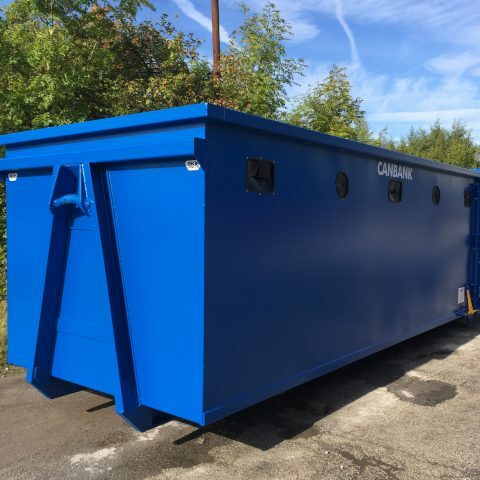 Enclosed recycling container to suit roll on/off and hooklift equipment. 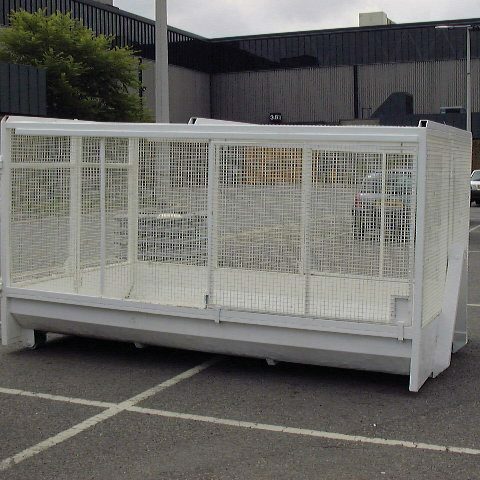 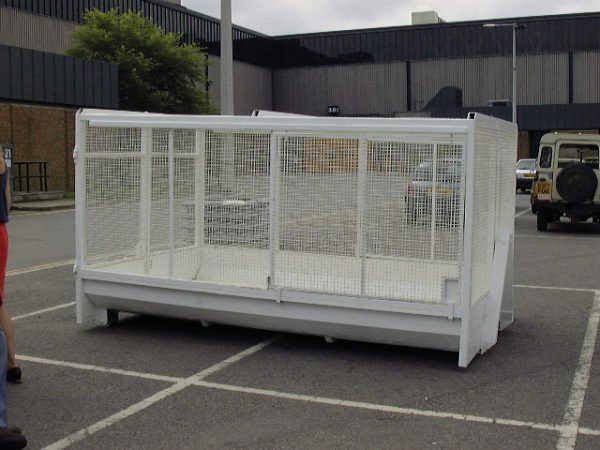 Apertures to suit the recyclable product with single, double or triple compartments available.